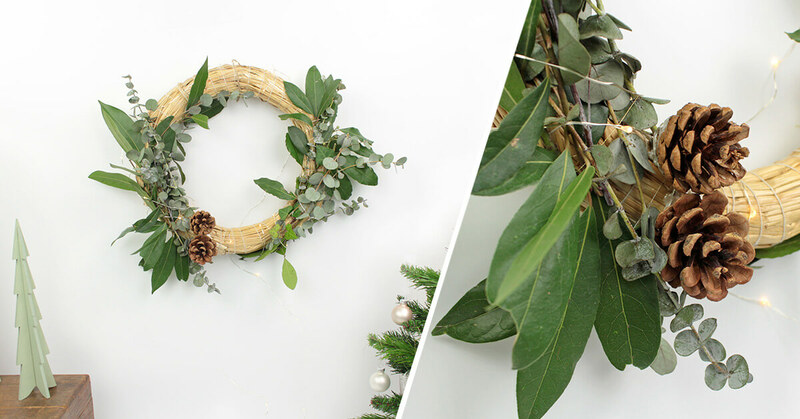 Christmas is around the corner and it’s time to give free rein to your imagination ?‍?? 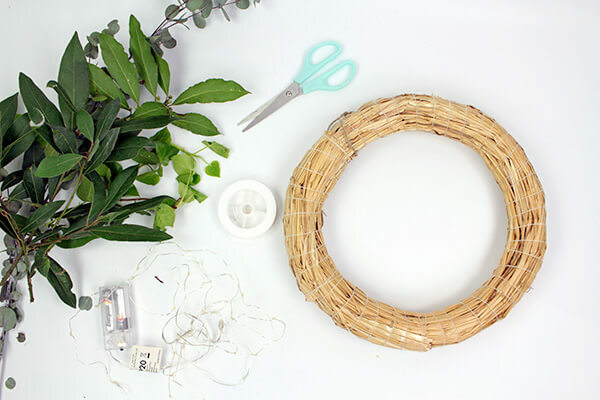 Create your own Christmas wreath with easy and green materials for a natural decoration! ? 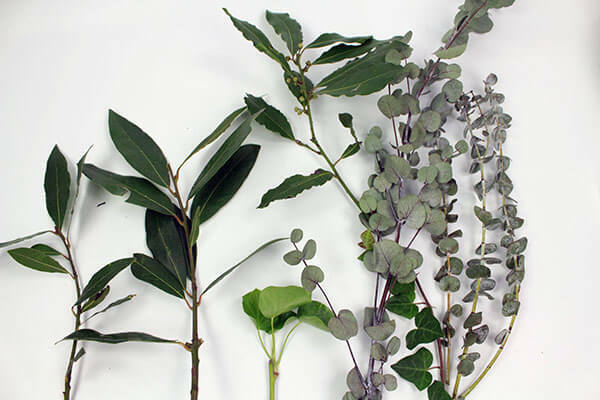 Step 1: select and cut your branches as you want. 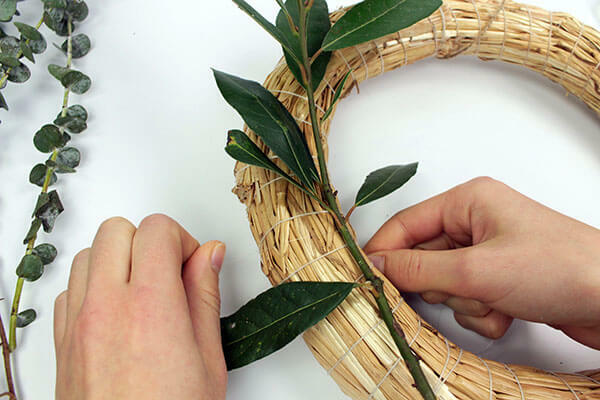 Step 2: fix the stems with a fishing line or a thread. One by one starting with the leafiest. 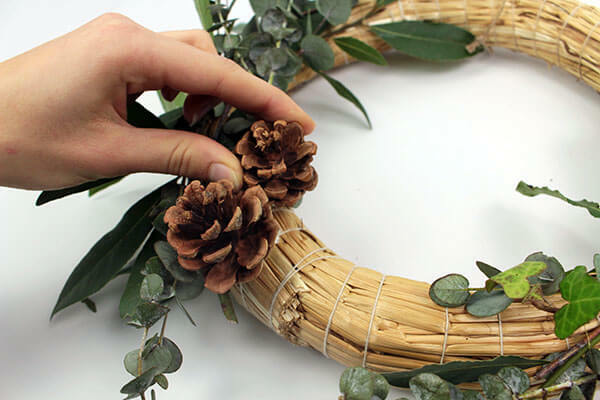 Step 3: add some pinecones by gluing them. 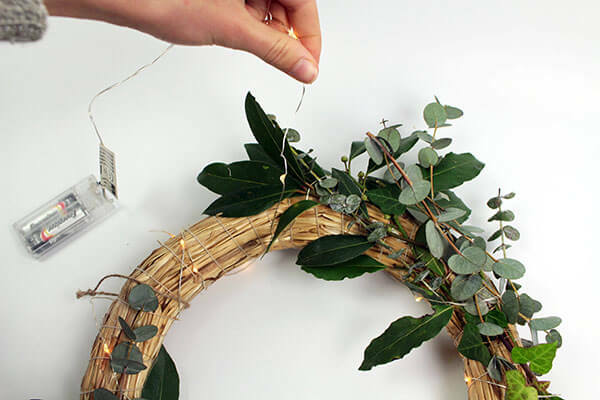 Step 4: wrap the fairy lights around the wreath. 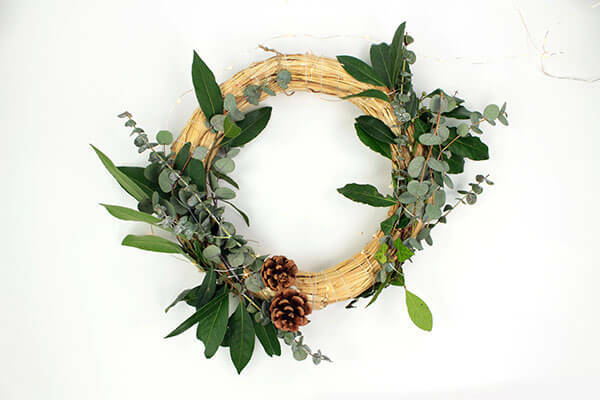 Step 5: now you just have to hang it on the wall to decorate your interior for Christmas or… Anytime of the year! For a full Christmas decoration, check out our customizable Christmas stockings to hang on the Christmas tree or the chimney. And if you are looking for personalised Christmas gifts ideas, check out our Christmas selection.